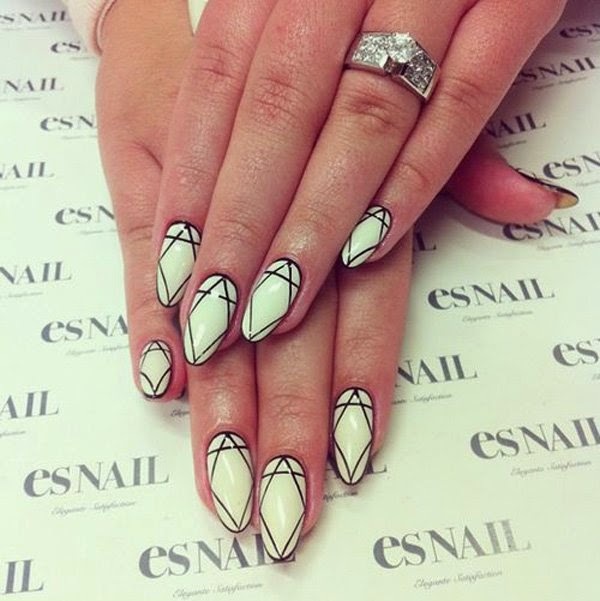 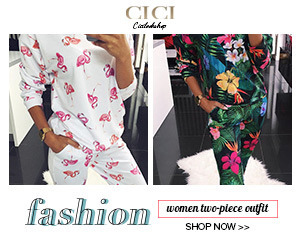 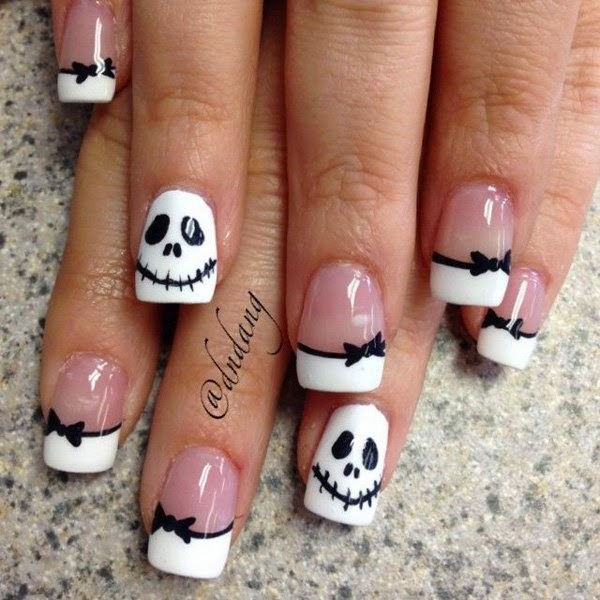 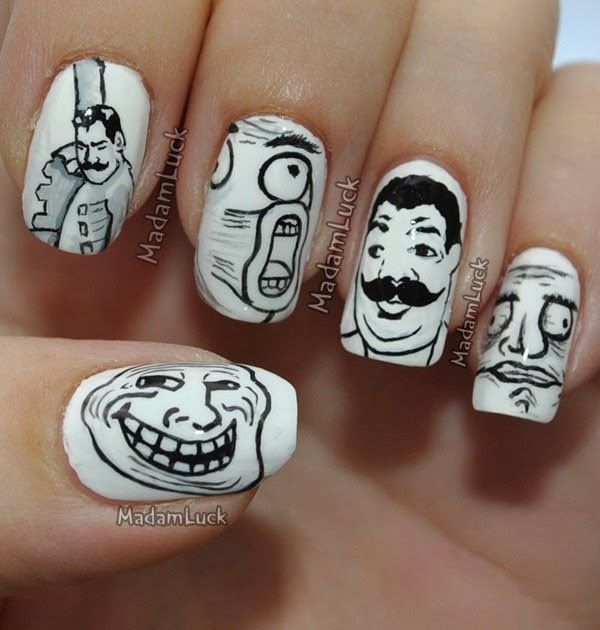 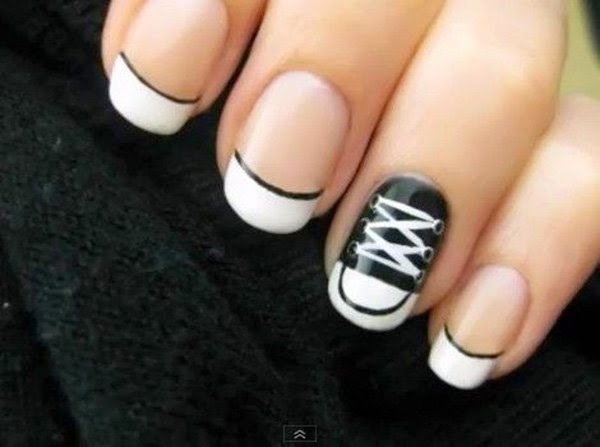 Nail art is considered as a part of beauty and it is very much liked by all the girls who love to make a style statement and look cool. 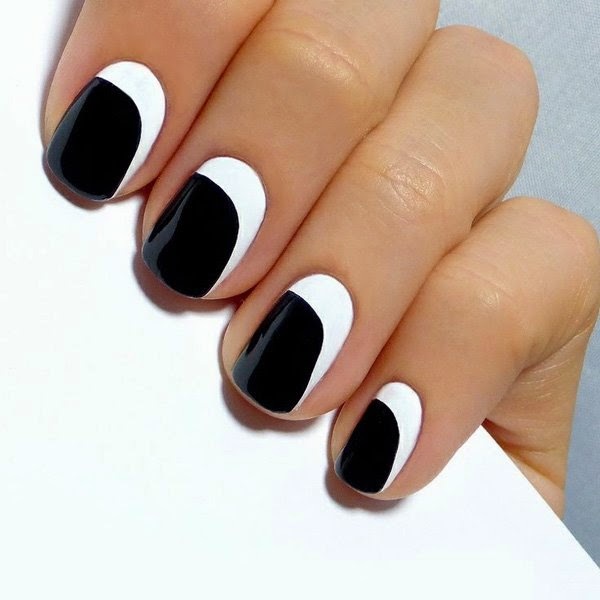 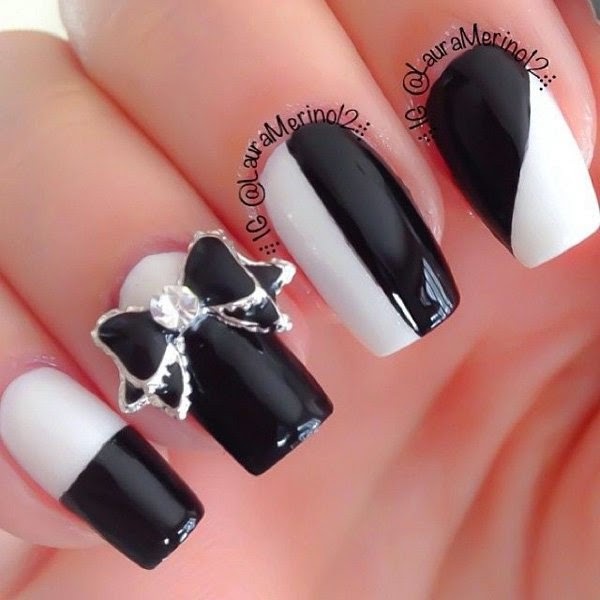 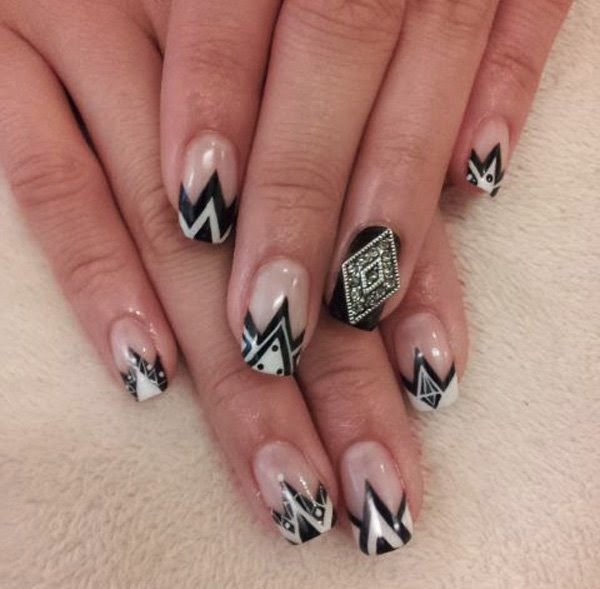 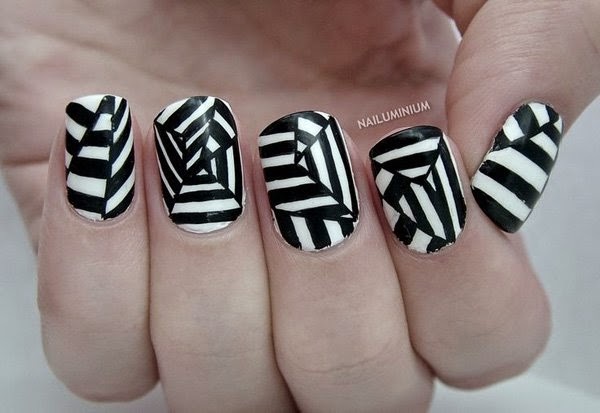 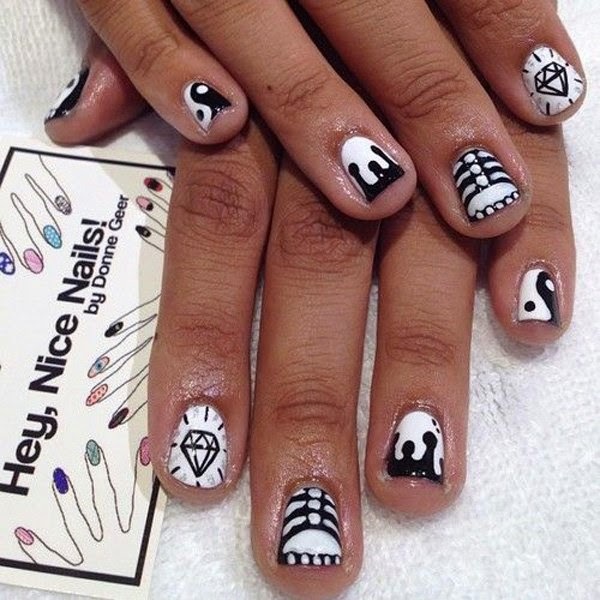 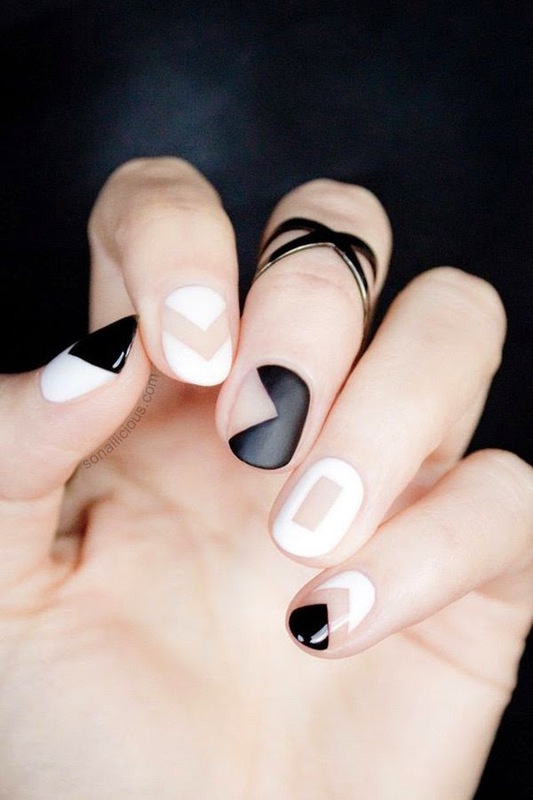 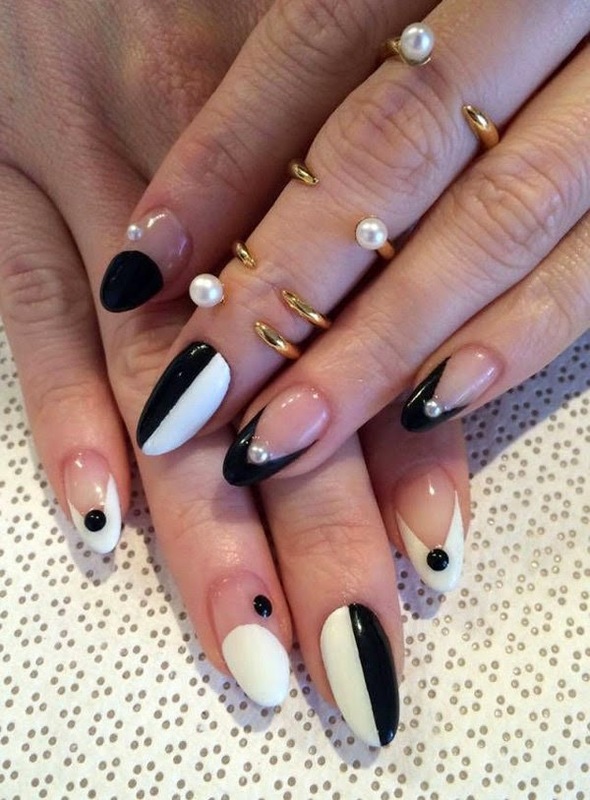 Today I am sharing some of the best black and white nail art designs which I browsed and saved yesterday. 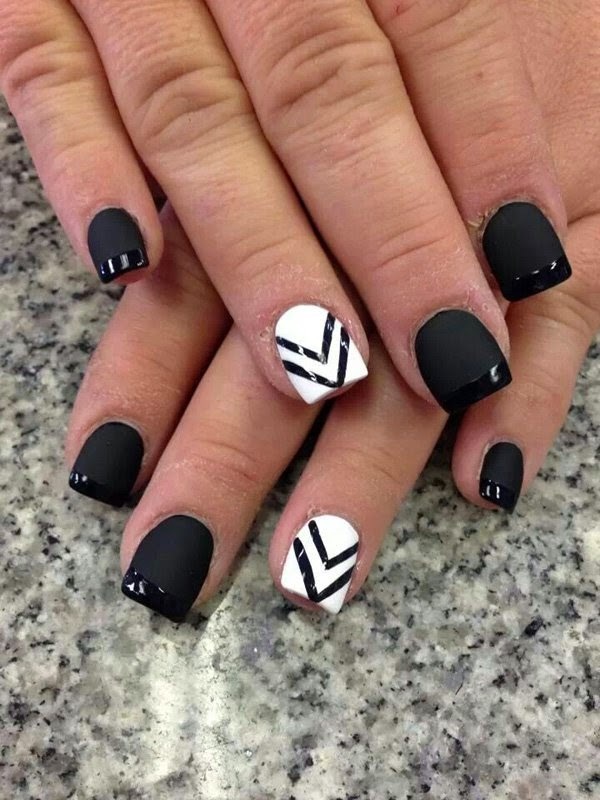 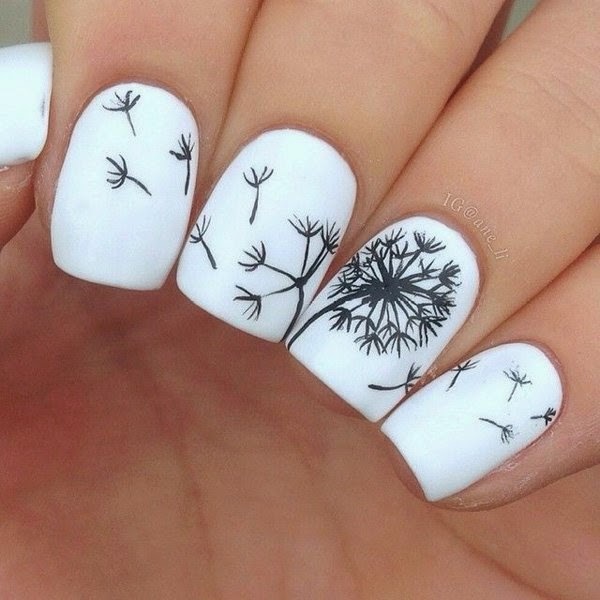 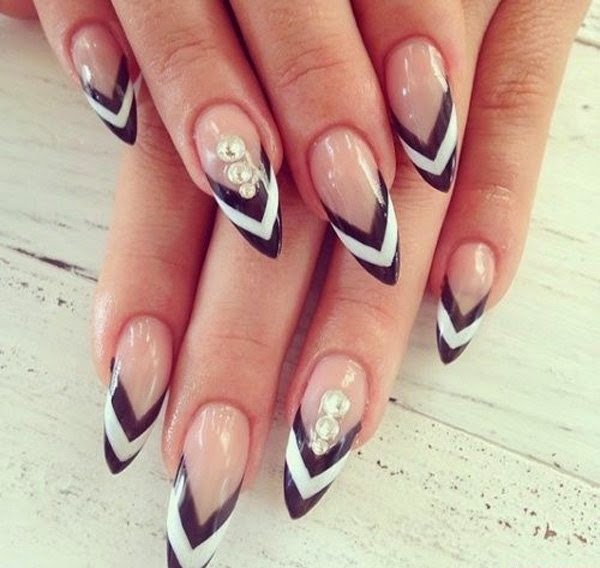 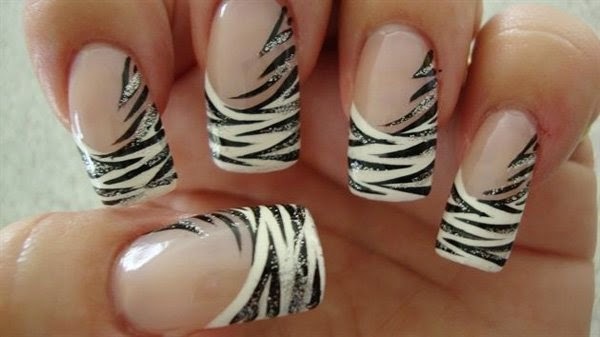 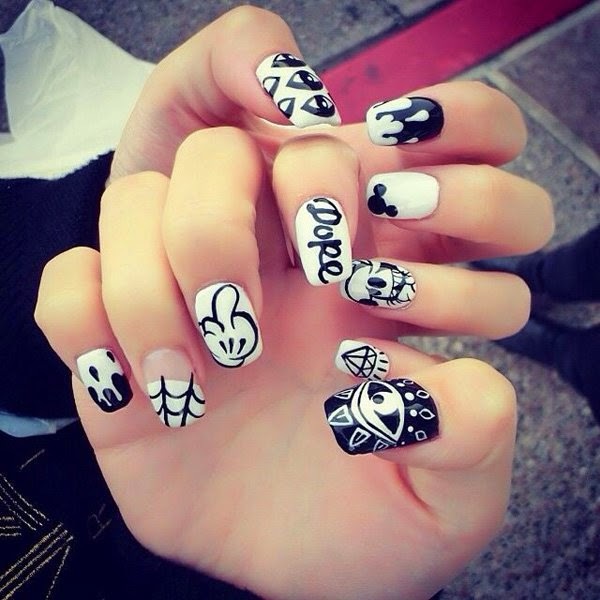 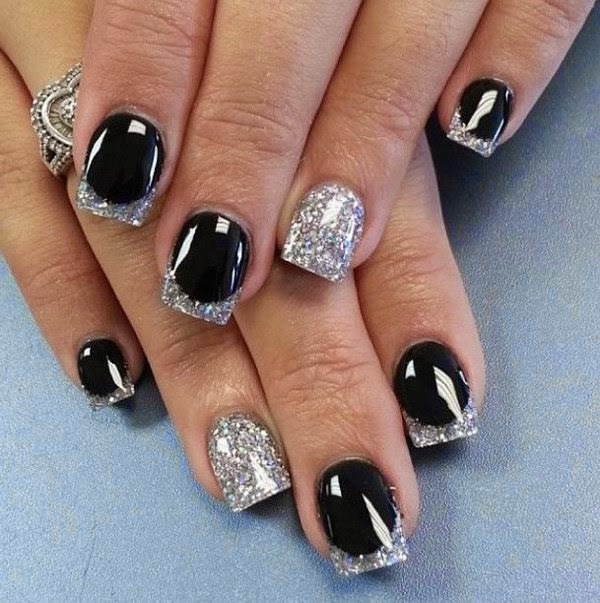 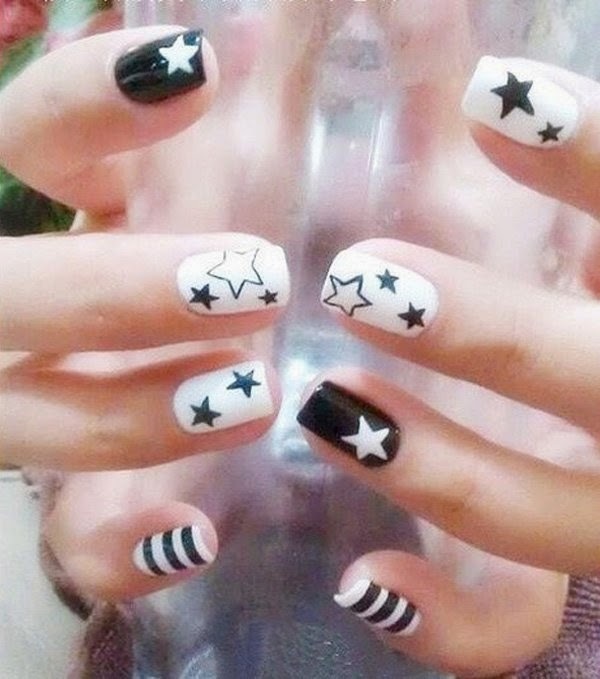 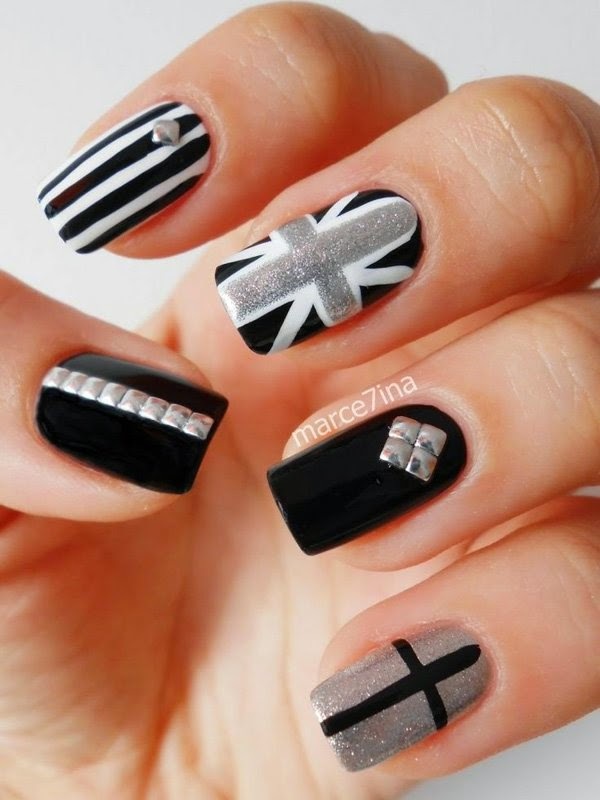 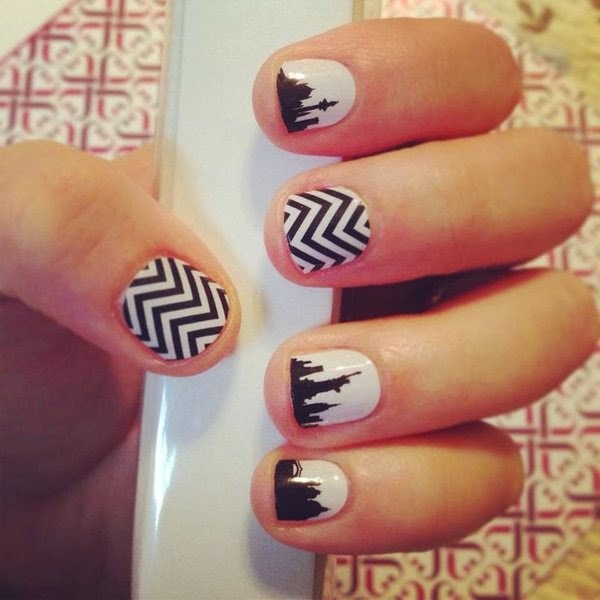 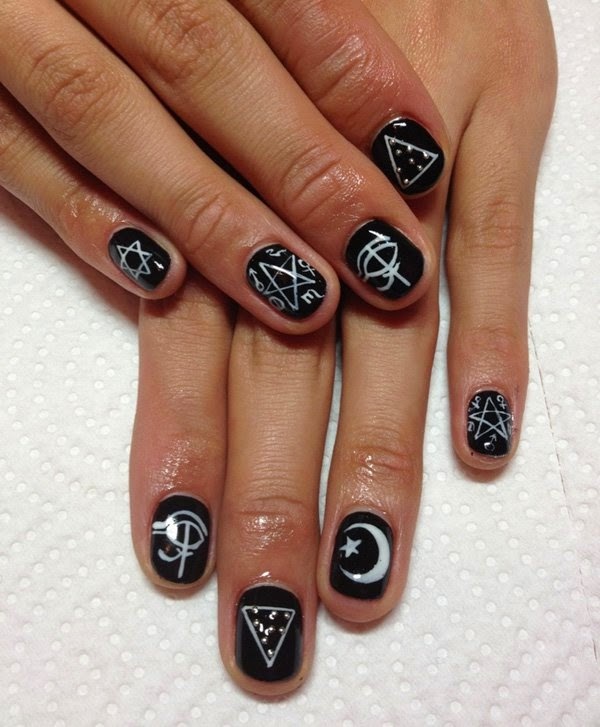 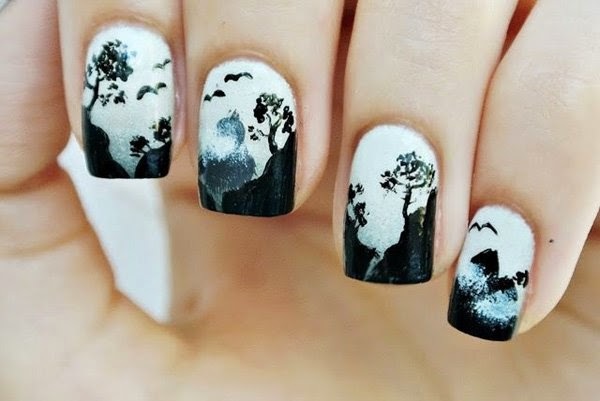 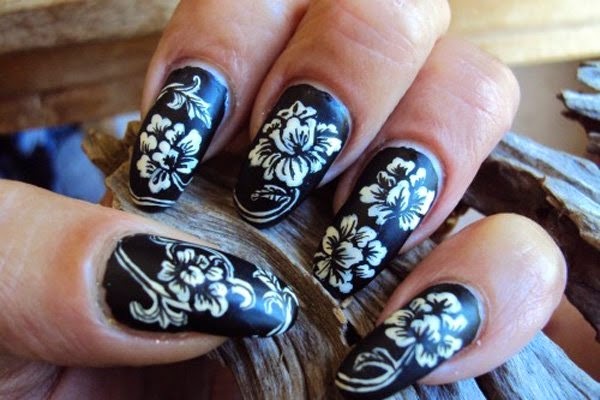 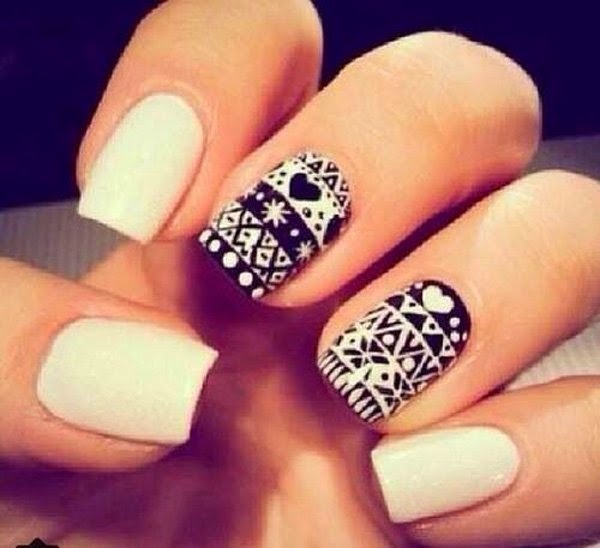 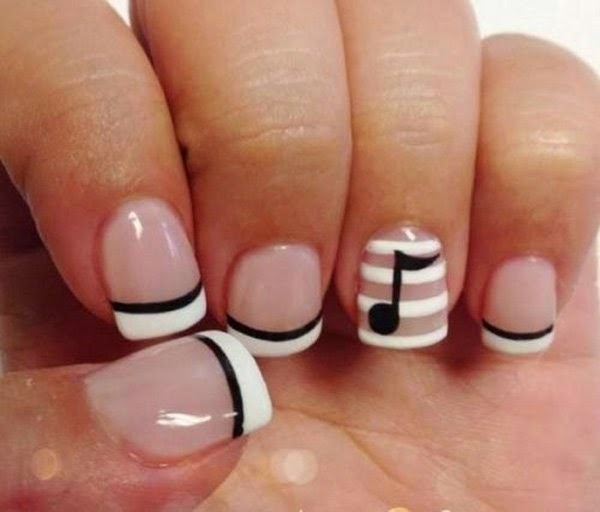 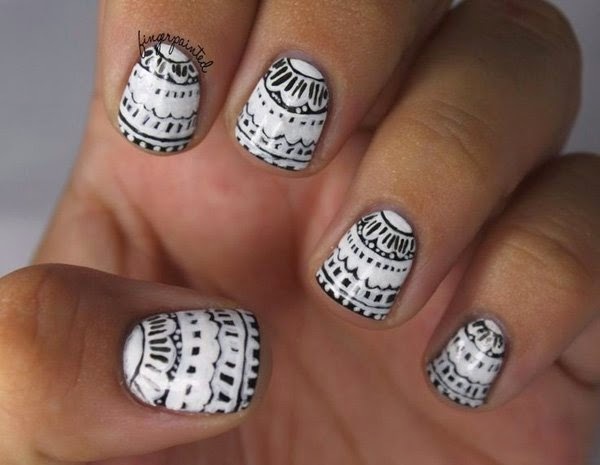 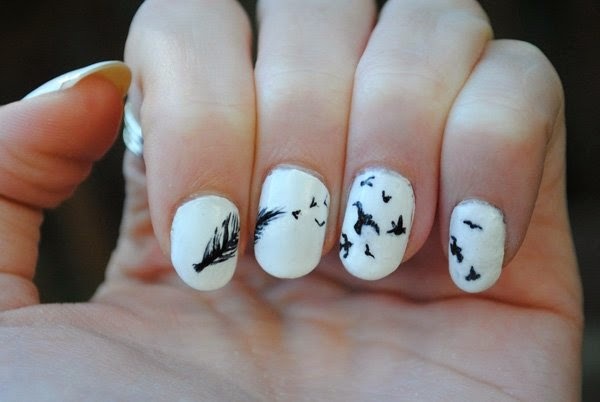 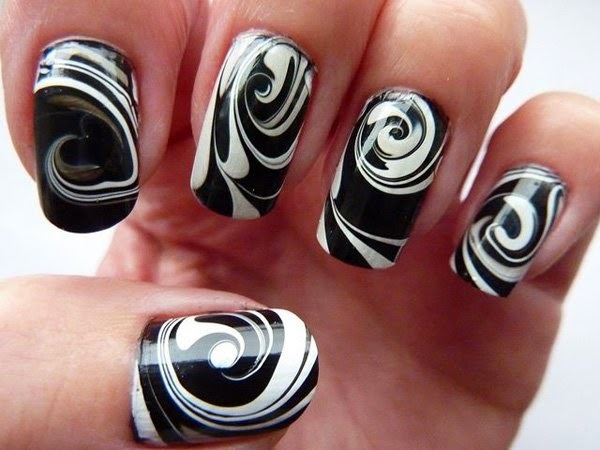 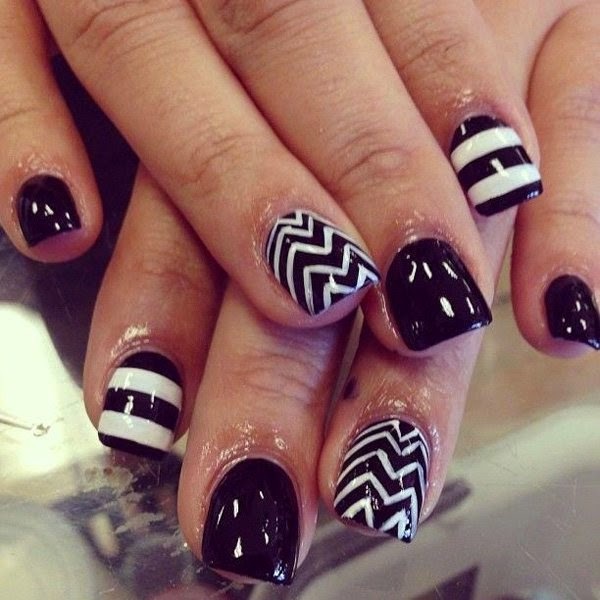 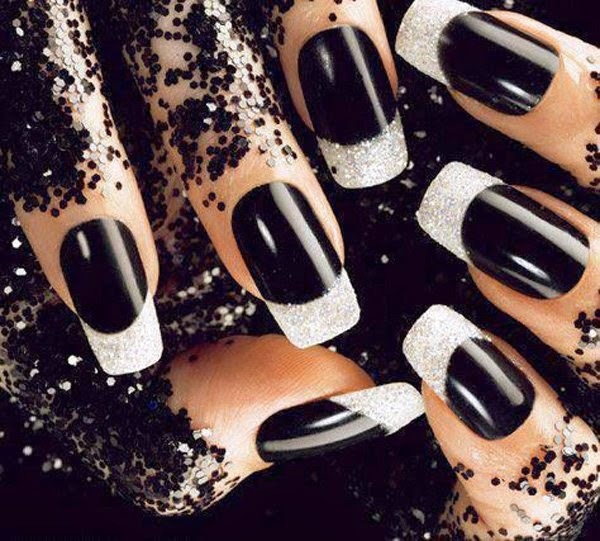 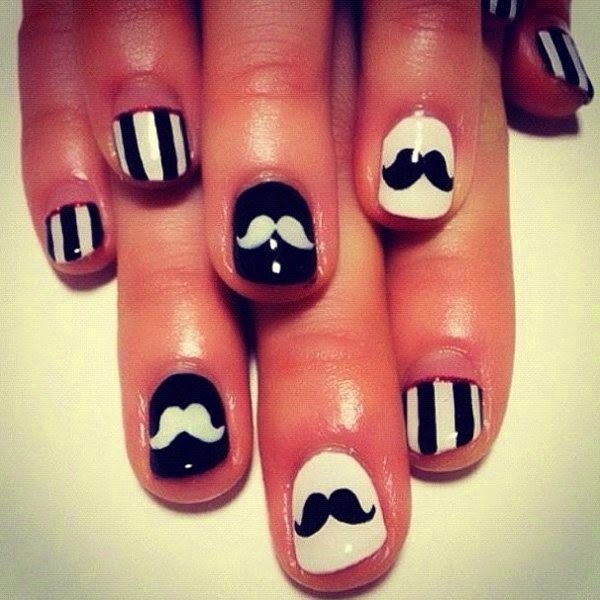 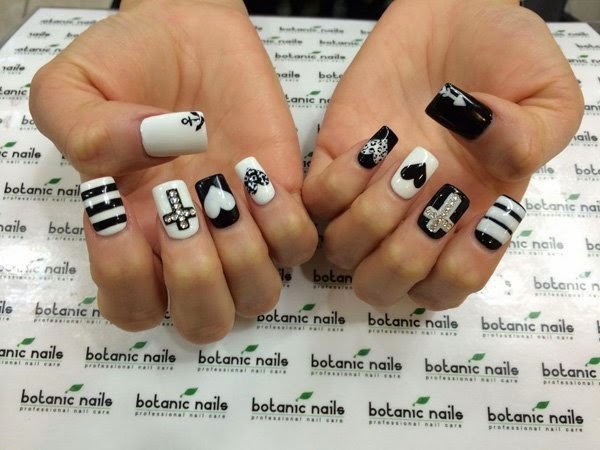 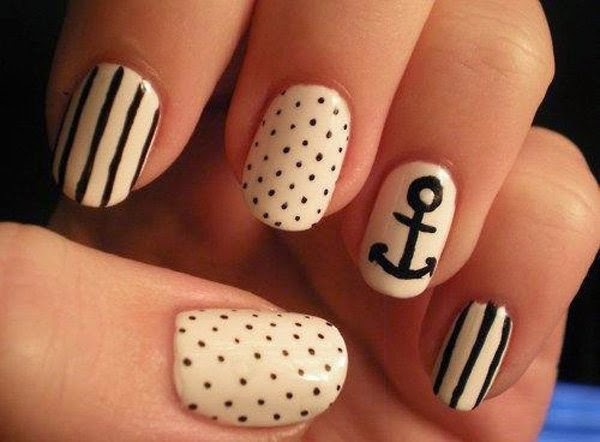 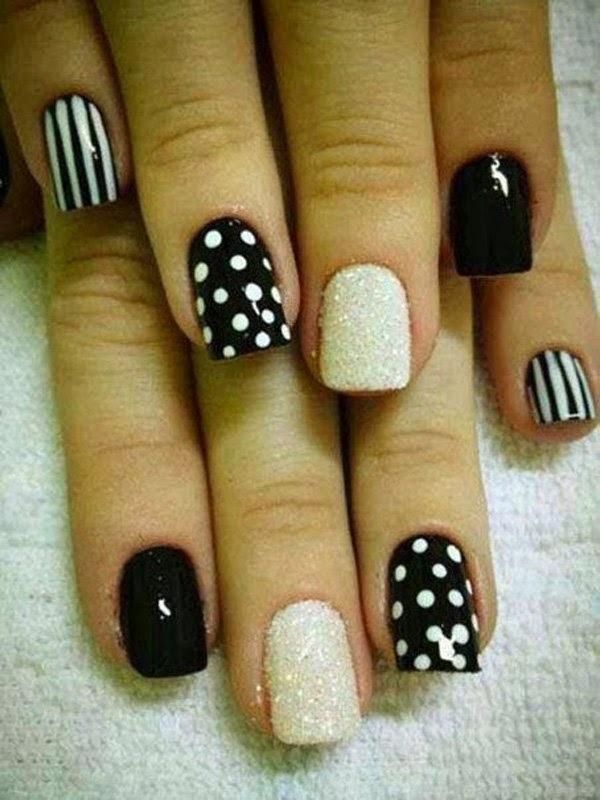 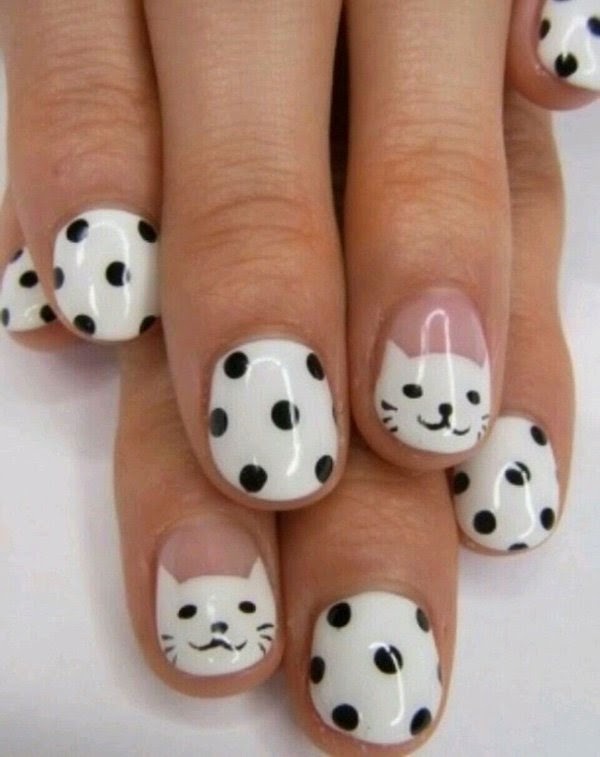 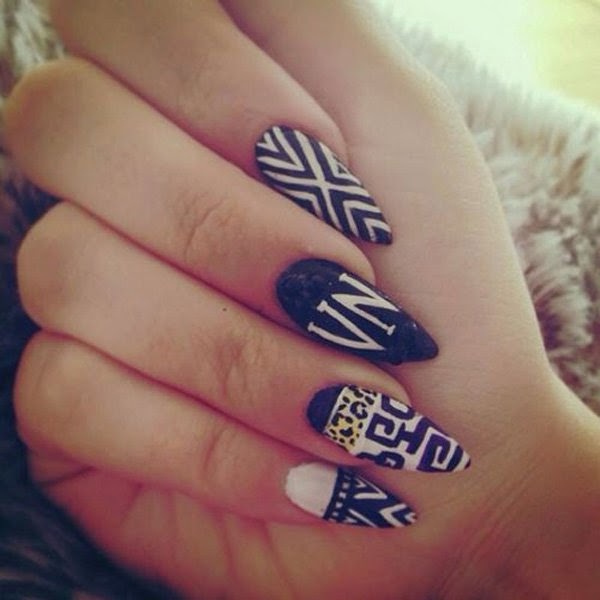 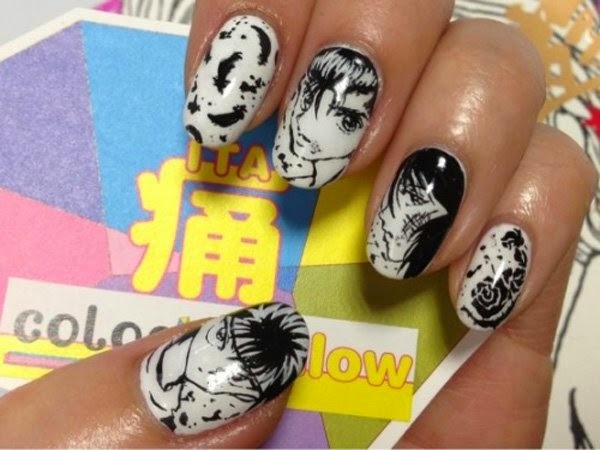 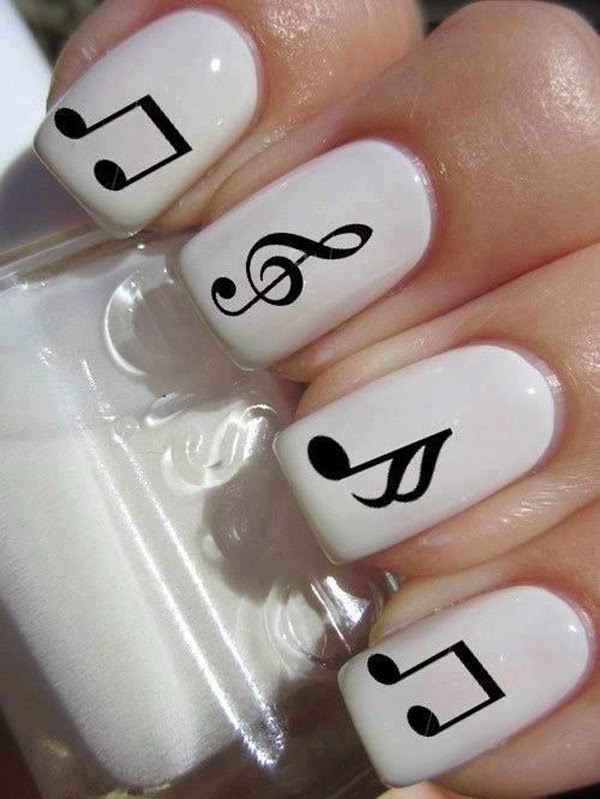 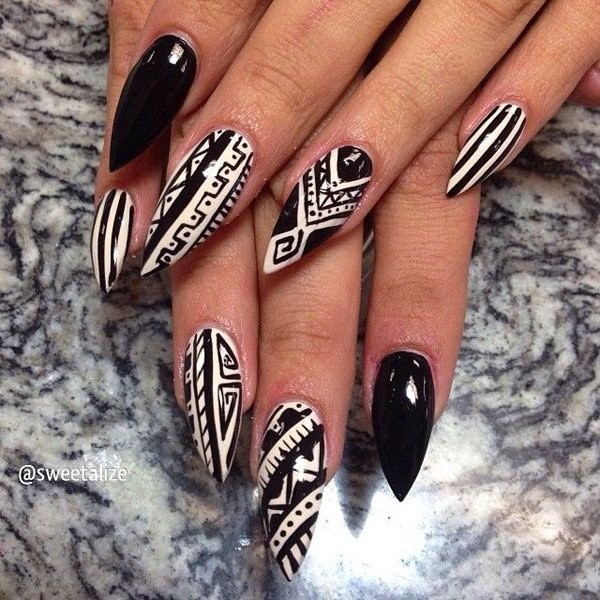 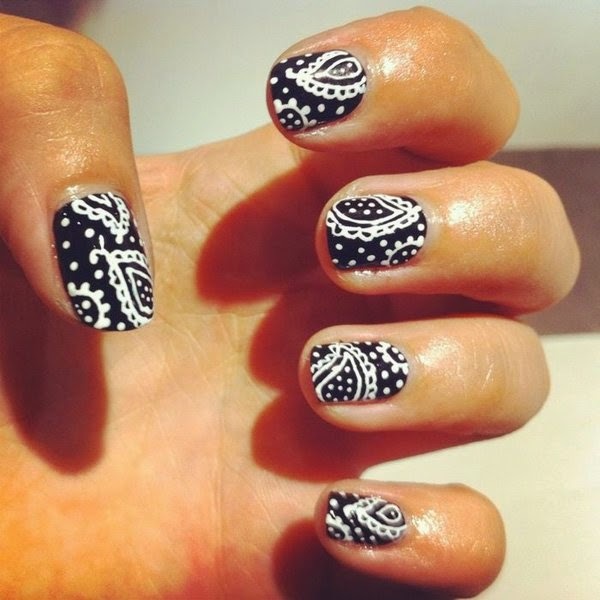 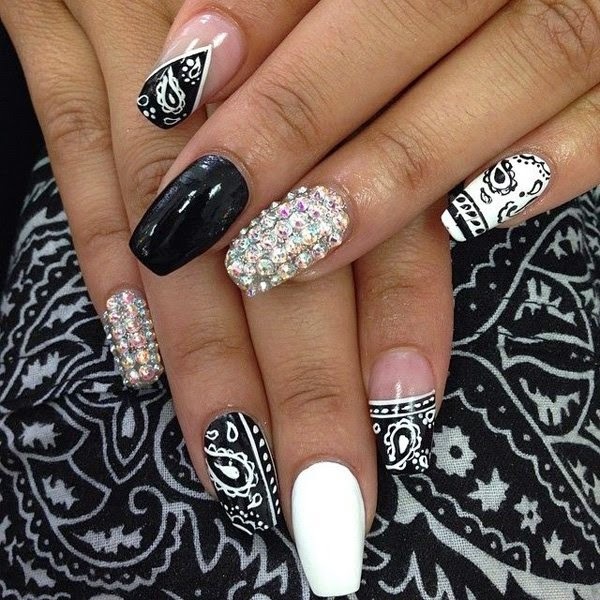 So here comes 50+ Black and White Nail Art Ideas for your inspiration hope you like these.